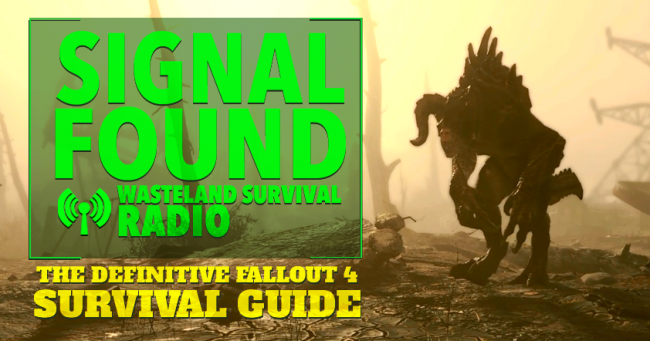 The Commonwealth of Boston can be an overwhelming place for players new to the Wasteland, and even Fallout pros may find some of the redesigned mechanics confusing. If you are an experienced survivor and are here for the advanced tips, you can fast travel there now! If you have yet to play, or are just getting started, the opening sections will provide you with some great advice.